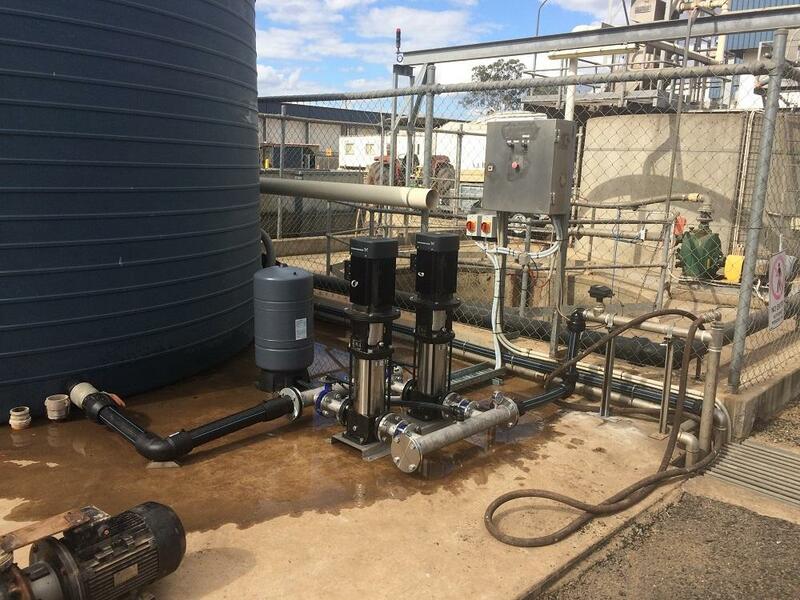 Burnett Water Services offers a wide range of water-related services for your industrial and commercial needs. Not only are we able to assist with large-scale industrial projects, but we can also help you with the concept & design phase right through to the installation, management, and finalisation of your project. Regardless of whether you’re a sporting organisation wishing to irrigate your oval or running a large commercial operation in need of some support and water project management, Burnett Water Services can get the job done.